The Universidade Federal de Santa Catarina (UFSC) has its main campus located in Florianópolis, capital of the state of Santa Catarina, Brazil. 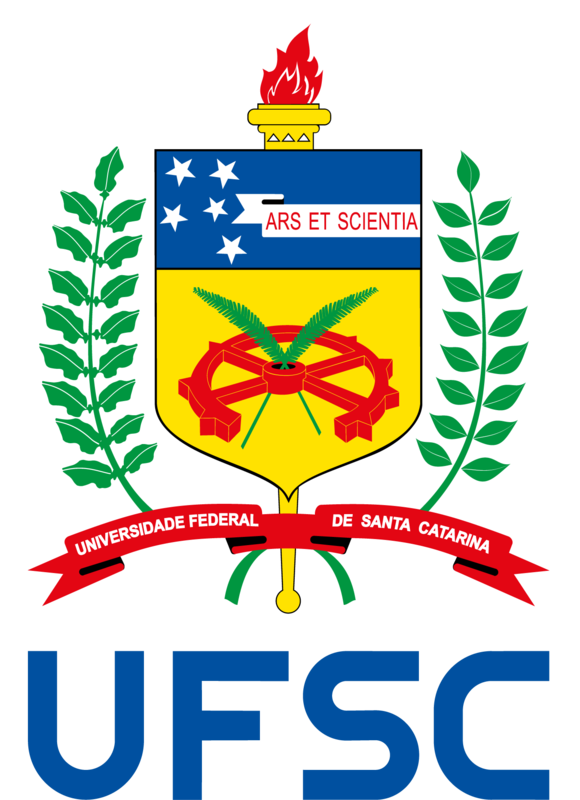 Founded on 18 December 1960 with the goal of promoting teaching, research and outreach, UFSC delivers free and public education and is placed among the best universities in Brazil and in Latin America. UFSC’s mission is to produce, systematize, and socialize philosophical, scientific, artistic, and technological knowledge, broadening and deepening students’ education for the professional practice, critical thinking, and national and international solidarity with a view to building a just and democratic society and also guaranteeing quality of life. 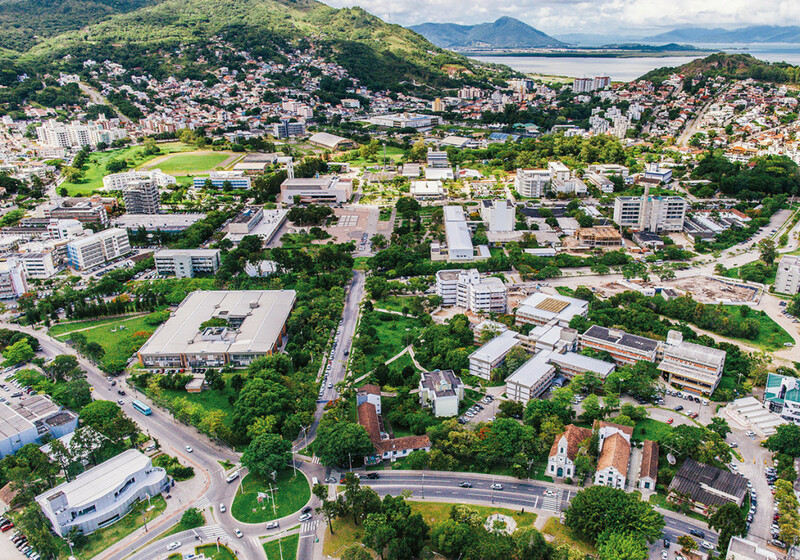 With four other campuses distributed in the cities of Araranguá, Blumenau, Curitibanos and Joinville, UFSC community consists of around 50,000 people, including about 6,000 faculty and staff members. The university has nearly 30,000 undergraduate students enrolled in more than 100 on-campus programs and 10 distance learning programs. At the graduate level, UFSC offers around 8,000 places in more than 60 academic master’s programs, 15 professional master’s programs and 50 doctoral programs, in addition to a number of specialization programs offered on campus or via distance learning. UFSC’s achievements are seen as reference in Brazil and abroad and its internationalization process includes cooperation agreements with educational institutions all over the world. Currently, there are more than 300 partnerships with countries in all parts of the globe. See UFSC in numbers – 2017. In the QS BRICS University Rankings 2018, UFSC was ranked position 60 among universities in the emerging market countries. In the Times Higher Education (THE) 2018 Latin America Ranking, UFSC has reached position 14 in Latin America and a top ten position among Brazilian universities. The national Ranking Universitário Folha (RUF) 2017 ranked UFSC as the 6th best university in Brazil among 195 Brazilian universities, and the second best in the Southern Region. In the latest Índice Geral de Cursos (IGC) – instrument used by the Ministry of Education (MEC) to measure the quality of Higher Education Institutions in Brazil –, UFSC was ranked 7th best university in the country and is considered a university of excellence according to the MEC standards.